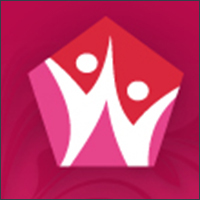 Women's Resource Society | Fort St. John, B.C. They provide women will the resources that they need in order to love a fulfilled life. For example, by having the first teen mother day care facility, having a 12 women shelter, access to food, clothing and bys passes. They also make sure they address the issues of violence against women and work towards eliminating poverty.